From time to time, Sharon offers professional make up services to film and theatre productions, including Blue Raincoat Theatre Company. “The transformation Sharon achieved with her attention to detail and in-depth professional experience was truly stunning. It allowed me to play the part with complete confidence. 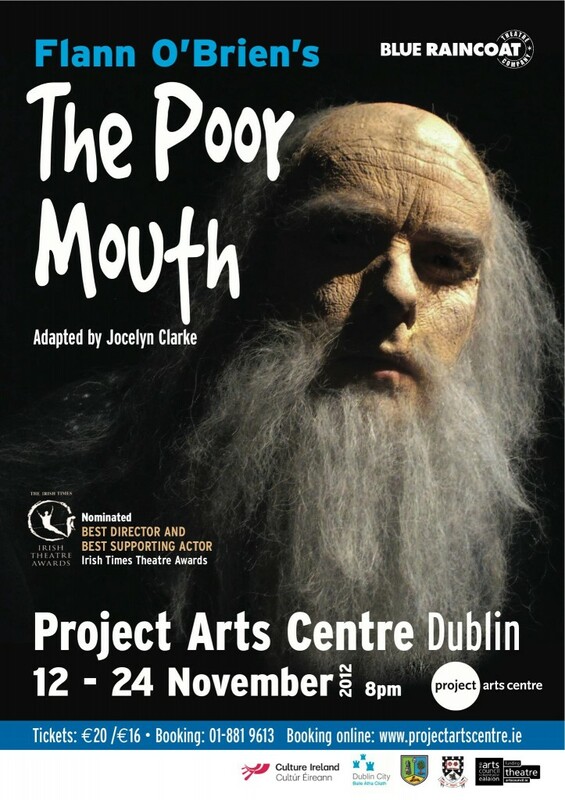 Ciarán McCauley, Actor, Blue Raincoat Theatre Company.